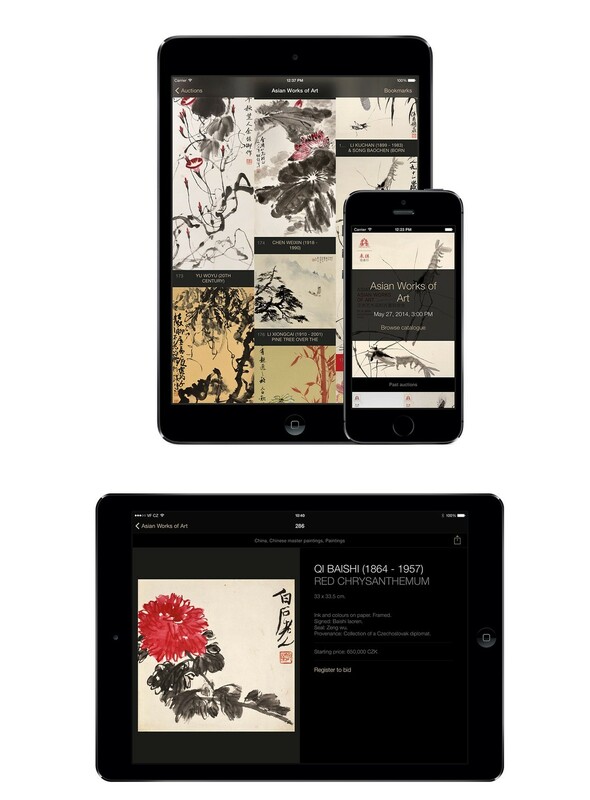 For the Arcimboldo Gallery we have prepared an auction catalog in the form of iPad and iPhone apps. The app offers a comfortable viewing experience available in English, Czech and Chinese. Thanks to the archive of catalogs it is also possible to look back on the successful history of this nowadays well- established auction house.